Representing local business, not only in local court, but wherever there business have legal needs, including out of state. Local businesses which I have proudly, and appreciatively, represented include: St. Lucie Battery & Tire, J.A. Taylor Roofing, A/C Mann, Tri-County Feed, Goodfellas Pizza, Stamm Mfg., Itasca Construction, Seaway Market and Archie’s Seabreeze. 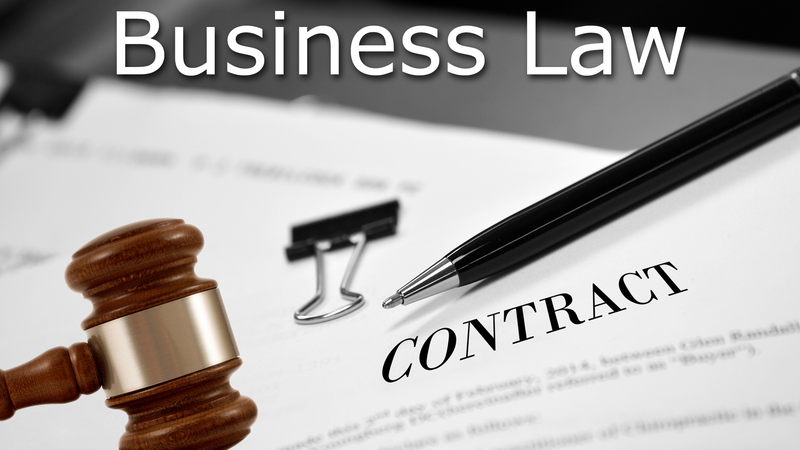 Feel fee to contact me to discuss your business or contract issue. There is no charge for an initial consultation, and I will not encourage you to pursue a matter unless I genuinely believe it to be in your best interest.